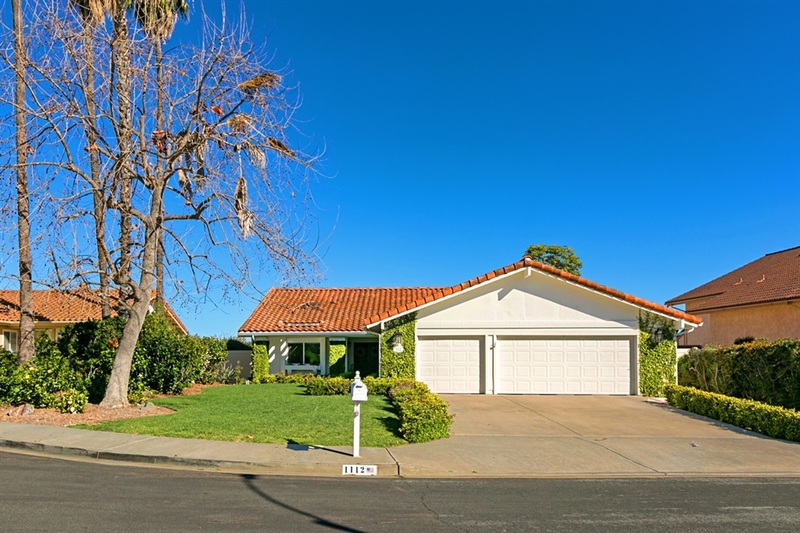 Beautifully remodeled single story located on cul-de-sac street. Enjoy mountain views to the north along with beautiful sunsets. Floor plan remodeled to feature open kitchen/great room concept. Gourmet kitchen includes high end appliances, large center island with eating bar w/adjoining dining area. Re-landscaped backyard w/new irrigation & drainage. Relax or entertain around the outdoor fireplace. Built-in BBQ/fridge included. Beaches, shopping, entertainment.... just a short drive away!, LVP flooring & newer carpet when remodeled in 2016. New windows & doors in 2016. New furnace & AC in 2016/2017. Roof redone in 2018 (kept same times). All wood work & cabinets are custom made, solid wood, dovetailed and soft closing. Bedroom #4 currently used as playroom/office. 3 Car oversized garage.